The New Hampshire Fisher Cats will host tryouts to be the popular mascot, Fungo, for the 2017 Season which will feature the 2017 Northeast Delta Dental Eastern League All-Star Classic. Tryouts are set for March 18, with Opening Day following shortly after on April 6. Candidates must be 18 years or older and have availability to work game dates (mostly evenings) during the 2017 season. Previous mascot experience preferred but not required. 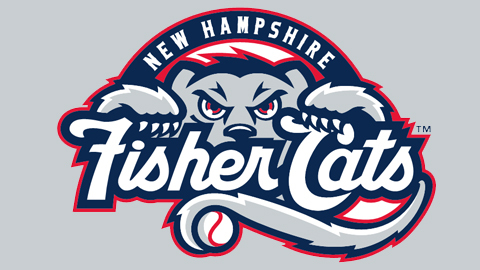 To inquire, please email community@nhfishercats.com. Phone interviews will be arranged prior to the tryout date.